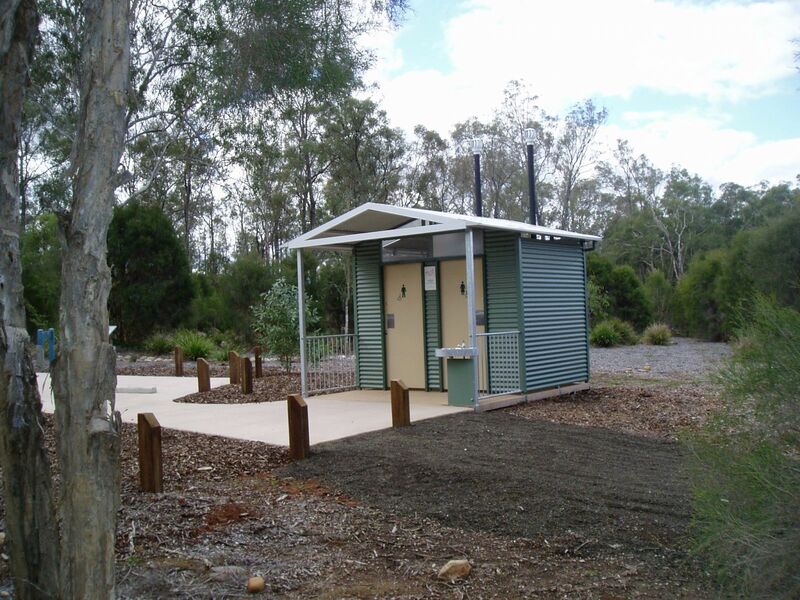 With the help of Envirofluid, an Australian Shire Council dramatically reduced risks by replacing their cleaning chemicals with Triple7 Odour Control, which effectively cleaned the public toilets and totally removed all odours. They also found that graffiti and permanent marker was easily removed and that tarnished stainless steel urinals regained their shine using the same product. The Council reduced their inventory requirements as only one product was used for the whole facility. The cleaners reported it took less time to clean as well as improved cleaning performance. Triple7 Odour Control can safely be used in composting and septic areas, maintains eco-system balance, protects wetlands and reduces soil, air and water pollution. Triple7 Odour Control can be used on all surfaces without any corrosive issues or risk of breathing and skin irritation side effects whilst providing a full solution to council requirements. A Shire Council maintains a large number of public facilities which have to be cleaned on a regular basis. Cleaning contractors often struggle to rid the public toilets of odour, which makes them undesirable for the public to use. After cleaning, the facility appeared to be clean, but the odour still remained. Strong bleach was being used, causing risk of chemical burns and damage to clothing. After an incident where a member of the public was found unconscious in a toilet block due to asthma caused from strong odour, the Council immediately sought safer cleaning chemicals. How do you effectively clean public toilets, remove all odours without the risk of chemical side effects? Strong bleach and other chemicals were being used, causing risk of chemical burns, public health risks including asthma and damage to clothing. Triple7 Odour Control was substituted in place of conventional cleaning chemicals. Triple7 Odour Control is an all-in-one bio-based cleaner/deodoriser that cleans and destroys odours without using traditional toxic chemicals and without damaging cleaning surfaces. It also lowers the risk of chemical sensitivities from cleaning products having no over-powering, toxic masking fragrances.